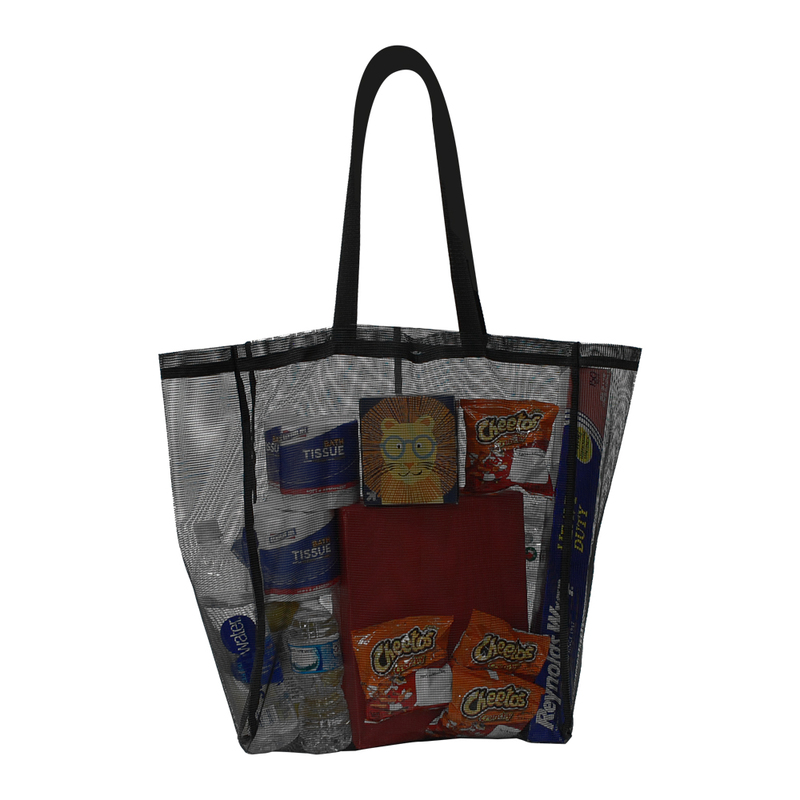 Invite your customers to browse and collect more to purchase when using a Mesh Shopping Bag. 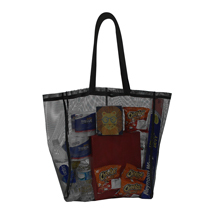 Floor standing bag stand #9761H is also available to hang all of your mesh shopping bags. 17 in. W x 8 in. D x 19 in. H, 12" handle drop.